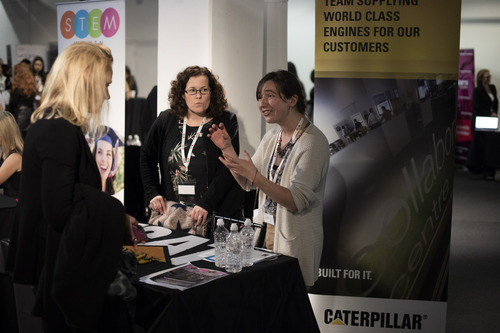 Caterpillar’s Graduate & Placement schemes, provide the opportunity to experience various departments and functions of our business. By the time you have completed your various rotations, your knowledge of your chosen field will be deep, broad and impressive. All the time, you'll have an assigned mentor on hand, who'll provide you with expert advice when you need it. To find out more take a look on catukgraduates.com or email us at ukgraduates@cat.com today!